NEW Holy Strike™ Spinners featuring striking NEW holographic patterns in vivid fish catching colors on our classic convex/concave blades. See all 20 new lures. A NEW turbo-charged Panther Martin upgrade of the classic willow blade using our original shaft through the blade design with Panther Martin's unique convex/concave shape provides a super fast spinning action without a clevis. See all 15 new lures. 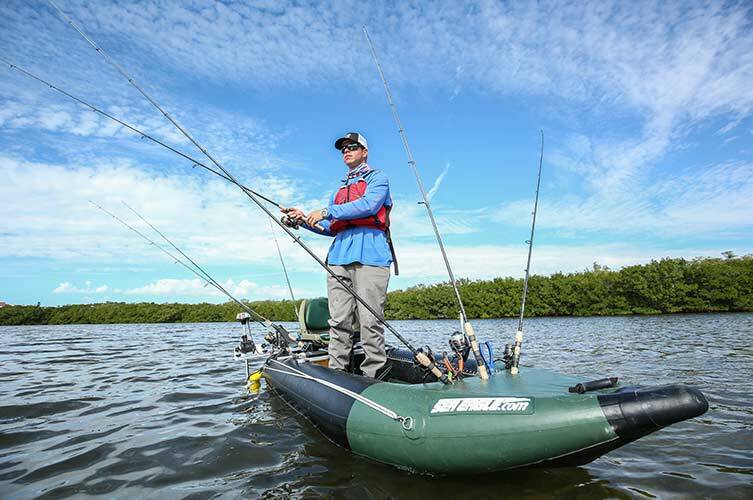 Our NEW Panther Martin® SonicSubSpin™ provides easier & faster spinning with sonic vibrations to drive fish crazy. 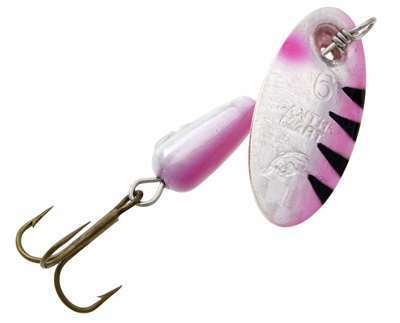 See all 15 new lures. A NEW turbo-charged Panther Martin upgrade of the classic willow blade using our original shaft through the blade design with Panther Martin's unique convex/concave shape provides a super fast spinning action without a clevis. 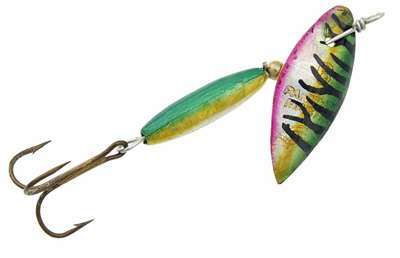 See all 10 new lures. NEW Holographic Single Hook Spinners™ featuring single hooks so you can use these NEW lures for catch and release fishing in those areas of the US, where single hooks are required. See all 6 new lures. This NEW 6-pack not only offers you some true great new holographic color patterns, it offers the angler true savings on the cost of the individual lures. A great starter kit that includes all of our Holy Hammered™ patterns at a great value! Contains 3 size 2 (1/16 oz.) and 3 size 4 (1/8 oz.) Holy Hammered™ Spinners. A $43.05 value for $19.99. This NEW 3-pack not only offers you some true great new holographic patterns, it offers the angler true savings on the cost of the individual lures. A great starter kit to get some of our very best new colors at a great value! Contains 3 size 4 (1/8 oz.) HolyStrike™ Spinners A $21.90 value for $10.99. A Deadly Trio of FishSeeUV™, Hammered and Holographic Series. Contains 3 Size 4 (1/8 oz.) spinners A $21.90 value for $10.99. 6 STINKY GARLIC SCENTED LURES (1/8 & 1/4 oz.) 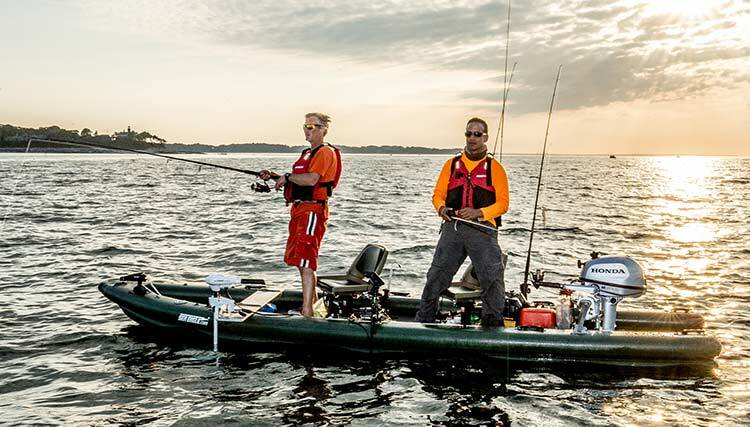 These Lures ­Really Stink! 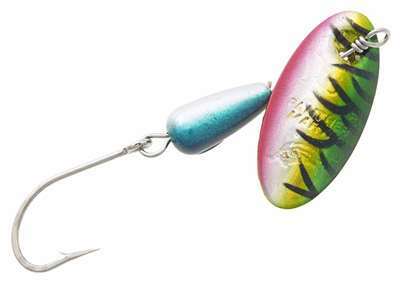 Panther Martin Stinky Garlic lures catch more fish because the garlic scent really does ­attract fish from afar! 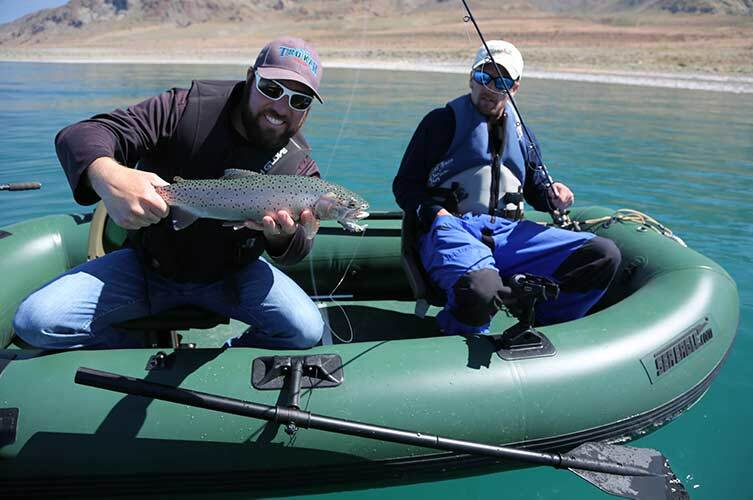 These lures are doubly ­effective because they use ­genuine gold and silver ­plated sonic ­hammered blades that reflect more light and proven ­Panther Martin body colors that have caught fish for nearly 60 years. Water Activated Garlic Scent Bulb At Base of Treble Hook Masks Human Scent and Causes Fish To Strike! A $44.10 value for $19.99. Watch all of our deadly videos. 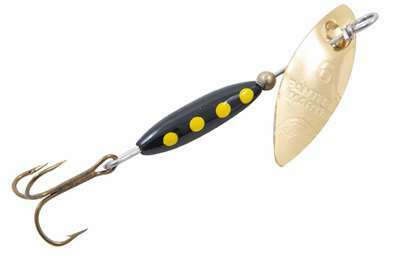 Panther Martin is known as one of the world's best spinning lures. It is the original inline spinner. The unique design of the Convex/Concave blade with the shaft going directly through the blade was first introduced in America by Panther Martin. Panther Martin is known particularly for catching trout, but it is also proven through the years to be truly effective for salmon, steelhead, bass, pike, pickeral, muskie, crappie, panfish and many other species. In its history over 104,000,000 Panther Martin lures have been sold. It is truly one of the world's great fishing lures.